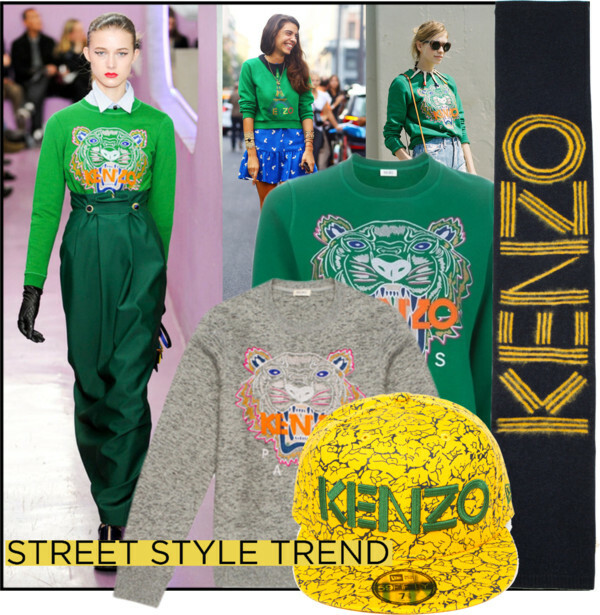 Now that unavoidable street style It-label is Kenzo. The brand has been around forever, but had disappeared off the fashion radar for quite some time. 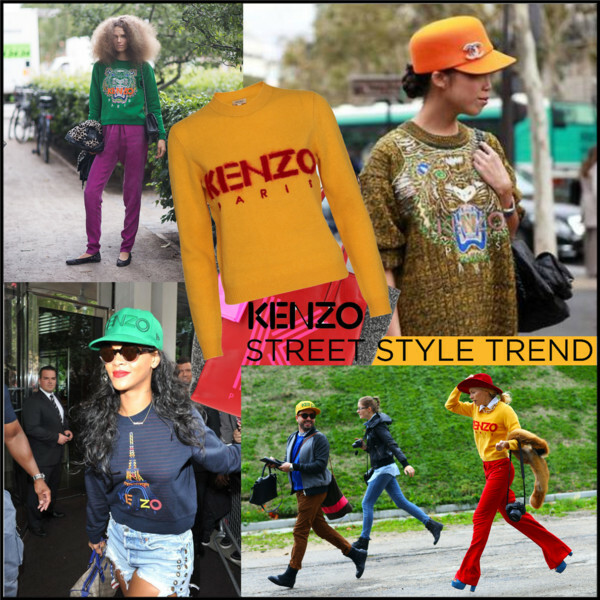 A subsidiary of LVMH, Kenzo has come back on the map this season with unconventional designs and prints, loved by the younger, hip fashion crowd. Launched in 1970 by Kenzo Takada and now under the creative direction of Opening Ceremony’s Humberto Leon and Carol Lim, the Paris-based brand is your ticket to globe-trotting style. Inspired by the label’s eclectic archives, the designer duo has charged the look with a covetably youthful vibrancy. Congrats to Kenzo’s very loud roar! Those popular lion-faced, Eiffel Tower, and logo sweatshirts are truly divine. 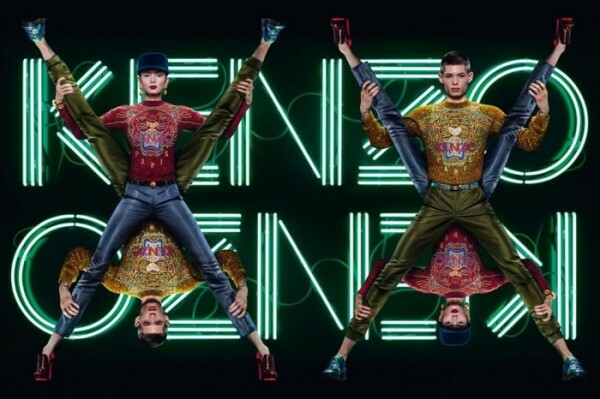 Kenzo is available at Net-à-porter, Farfetch, Mytheresa and Luisaviaroma. 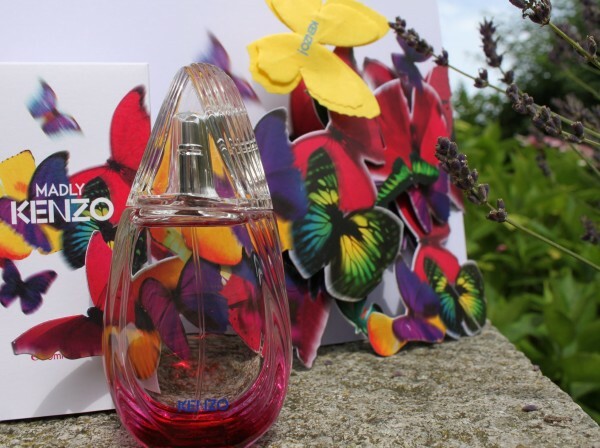 Another way to experience the Kenzo spirit is the house’s newest fragrance Madly Kenzo Eau de Toilette, a lighter, more carefree version of the spirited Madly Eau de Parfum scent that was launched last year. Top notes: Pear and litchi. Middle notes: Jasmine and heliotrope. Available in 30ml, 50ml and 80ml. Photos: Via Frontrowview, Phil Oh. 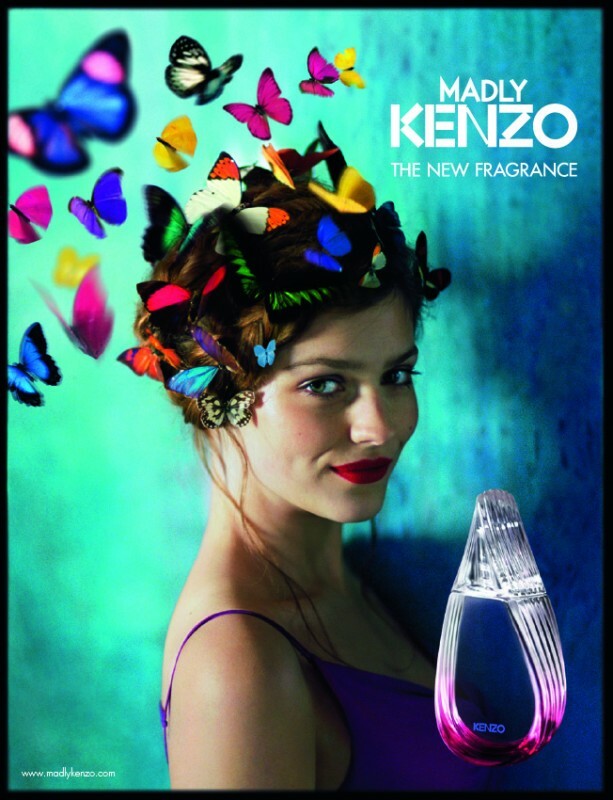 Courtesy of Kenzo and © Sandra Bauknecht.